First Hebrew Congregation – EVENTS! 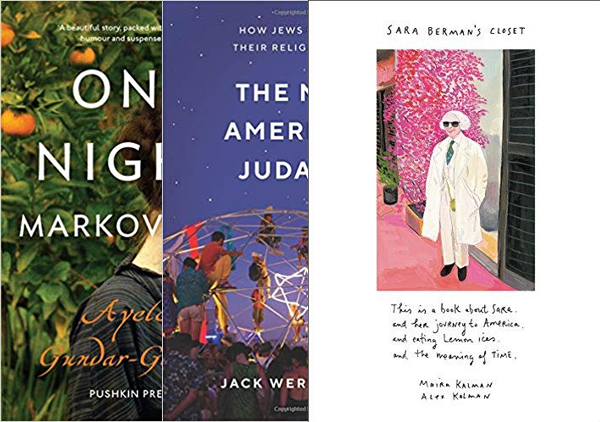 This three-part Jewish book discussion series will be facilitated by Sharona Shapiro. Ms. Shapiro is the Michigan Area Director of the American Jewish Committee, Emeritus. WHAT: Our annual Passover Seder! 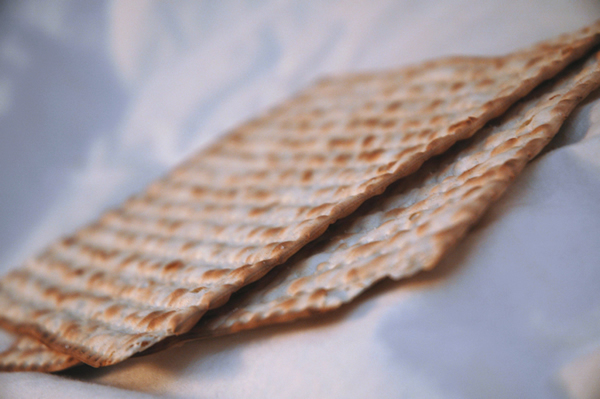 Chef Barry Fidelman will be preparing a delicious seder meal to accompany the service. $18PP adults, Children under 12, no charge. Come and help us celebrate Purim! 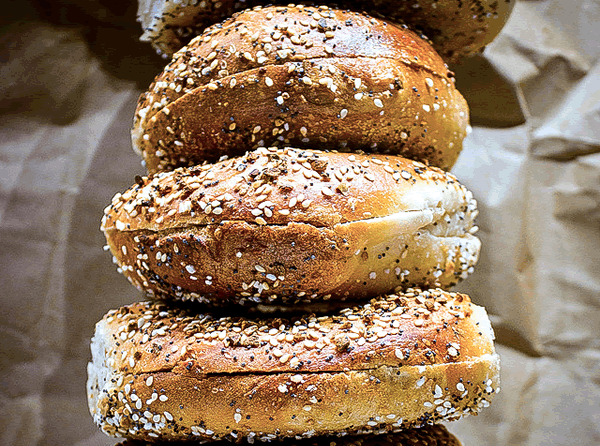 There will be a reading on the Megillah AND Chef Barry’s famous deep dish pizza! Oh, of course, you can get your annual fill of hamentaschen! This should be a fun event. There is no charge to attend. But, donations are always welcome. 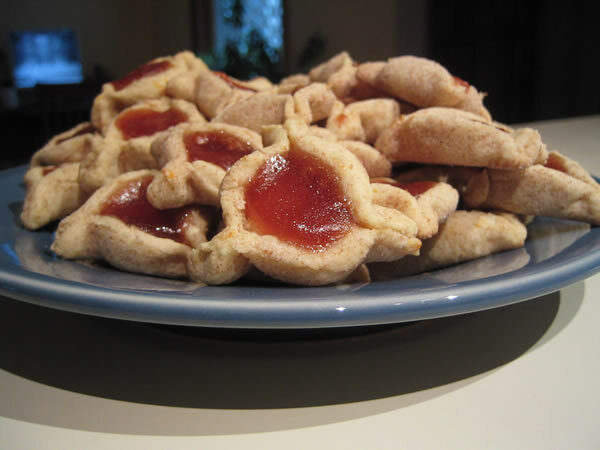 Have you always wanted to make some delicious hamentaschen? Here’s your chance. We will be baking lots and lots on March 17th. Come help out. We will be distributing these around town and serving them at the Purim party on the 21st. 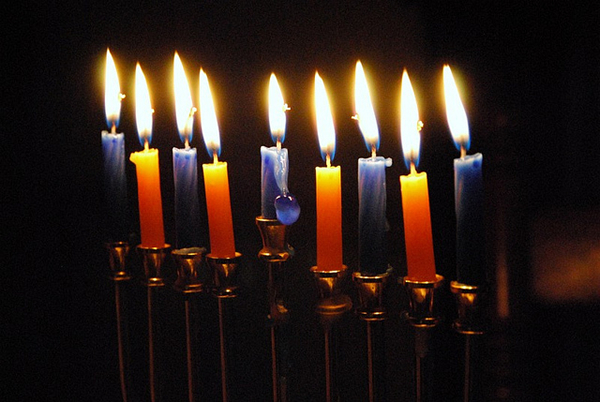 Our annual Hanukkah celebration will take place on Sunday, December 9th at 1PM. There is no charge to attend. But donations will be gladly accepted and greatly appreciated. There will be lots to eat, so, bring your appetite! We’re looking forward to seeing you there and celebrating the holiday with you! Come and celebrate Purim 2018 with your friends at the First Hebrew Congregation of South Haven. Chef Barry will be preparing a dinner that will include: blintzes, tuna and hamantaschen. Dinner will be followed by the reading of the Megillah. Join us for a lunch of blintzes with blueberries and desert and be entertained by Lou Price singing songs of Sinatra and other legends. August 13, 2017 at 1 p.m.